Top 5 Pav Bhaji Joints In Delhi That Can Beat Mumbai Any Day! We Delhites love our street food. Especially the scrumptious Bombay style Pav Bhaji is everyone’s favourite. We are here with a list of places that makes some spicy with lots of butter, onion on top Pav Bhaji in Delhi which can make you forget the taste of Bombay Pao Bhaji! This is the most popular joint for Pav Bhaji in Delhi. You can go for the regular Pav Bhaji, Jain Pav Bhaji, Double Fry Pav Bhaji, Bombay Masala Pav Bhaji, Pav Bhaji without Chilli. One should definitely go for their popular Bombay-style Double Fry Pav Bhaji. Located in Krishna Nagar. this small joint specialises in Mumbai street food especially Vada Pav and Pav Bhaji. Their Bombay Masala Pav Bhaji is very delicious. 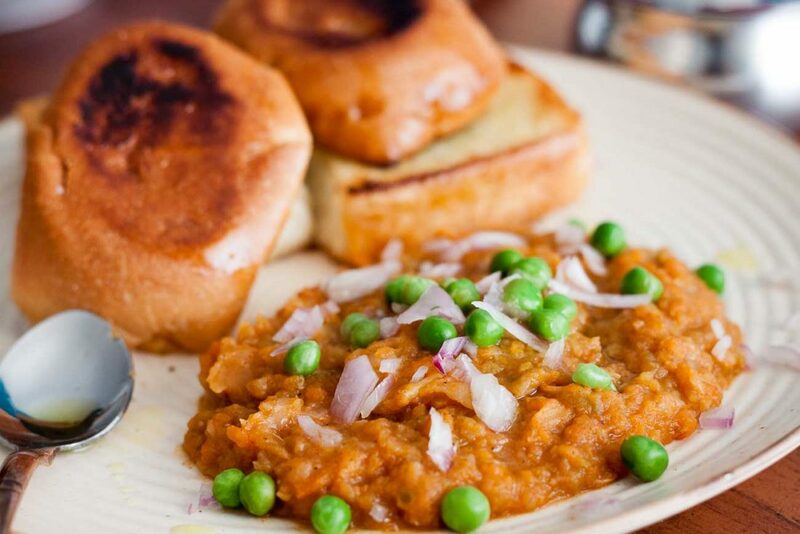 A plate of Pav Bhaji is served with Onions and chutney. They serve Jain Pao Bhaji, Jain Pulao, and Veg Pulao as well. This restaurant is best known for offering various street food from various Indian states. 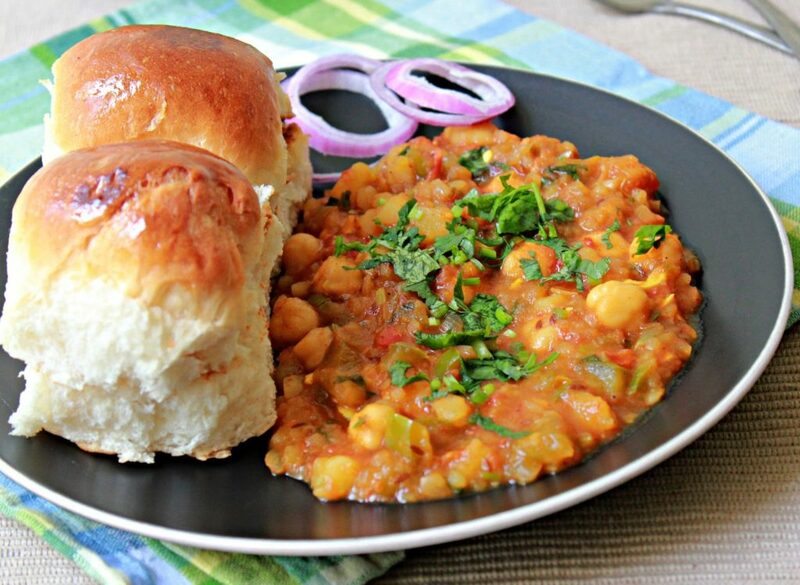 The Masala Pav Bhaji is spicy and tastes really amazing. Don’t forget to pair your Pav Bhaji with a Kala Khatta Martini or a Passion Fruit Banta Shikanji to add to the Bombay Flavour. Though their specialisation is Bombay special Tikki they serve some really delicious Pav Bhaji as well. It is made in true Mumbai style which is spicy and full of butter and has the best kulfi for a post pav Bhaji dessert. Famous for their Masala Pav Bhaji, Aloo Chaat and Tandoori items this Karkardooma joint is best known for its buttery Pav Bhaji. It is prepared in a complete Mumbai style and tastes spicy and very buttery. Why go to Mumbai when you can get their best on the streets of your own town? Tagged Bangalore, delhi, delhi-ncr, gurgaon, Mumbai, noida, Top 5 Pav Bhaji Joints In Delhi That Can Beat Mumbai Any Day! Watching Movies In East Delhi May Soon Cost You More! Let These Home Bakers Add A Chocolatey Touch To Your Wedding!